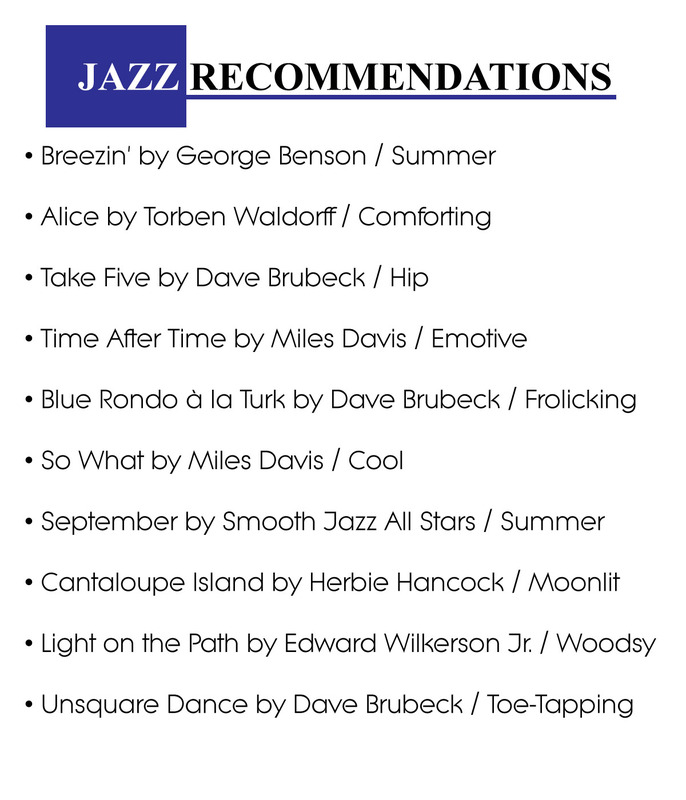 A few recommendations of jazz music I love, from Ashlee Craft / Assemblage, Issue 11. Many of the songs on this list are lesser-known gems, like Torben Waldorff’s beautiful & comforting Alice, while some are classics, like Dave Brubeck’s hip Take Five or George Benson’s Breezin’. Each song on the playlist is followed by one word which best summarizes the feel of the song. 9 // Light on the Path by Edward Wilkerson Jr.